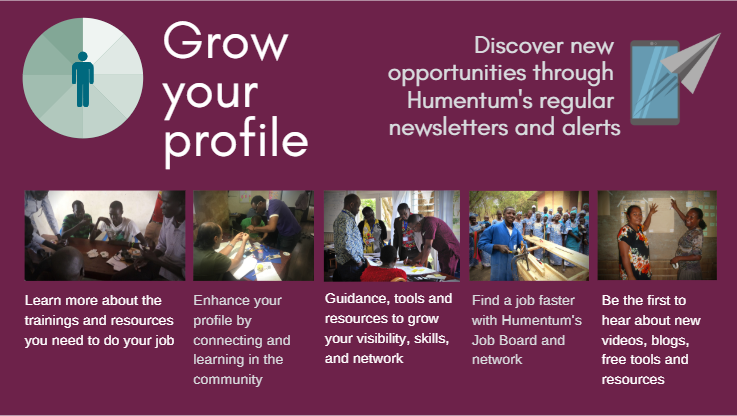 Humentum works to build program management skills of directors, managers, officers and executives across the NGO sector and set a global standard. 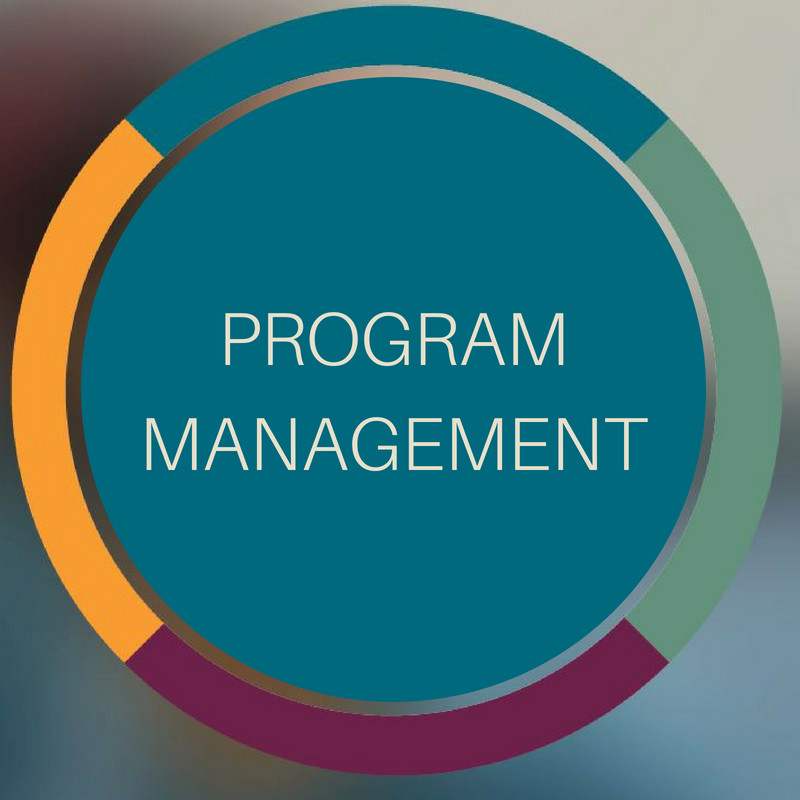 We help create common vocabulary that program and project managers can use across the sector to stay on the same page. We offer training and consulting on the skills needed to effectively initiate, plan, execute, and close out projects. We offer peer to peer learning through convening, and resources/insights for project and program management. We work across all project stakeholders – project beneficiaries, partners and donors – to help them deliver a tangible upscale in performance and results. For more than 40 years we have supported organizations as they address the world’s most pressing social issues. Our learning activities are designed to help you and your organization plan projects, strengthen decision-making, develop better systems and processes, and identify effective solutions to important challenges. Our training programs are modeled on the best practices in adult learning - read our learning promise. "I have acquired skills that will reduce the frequency of intervention from my sponsor!" "This course has allowed me to put a name to the different project activities I've done in the past and given me tools for future projects." "Greatly improved understanding and gave me a lexicon to better articulate different processes in management."